Budgets. Does that word feel gratifying or does it bring up dread? 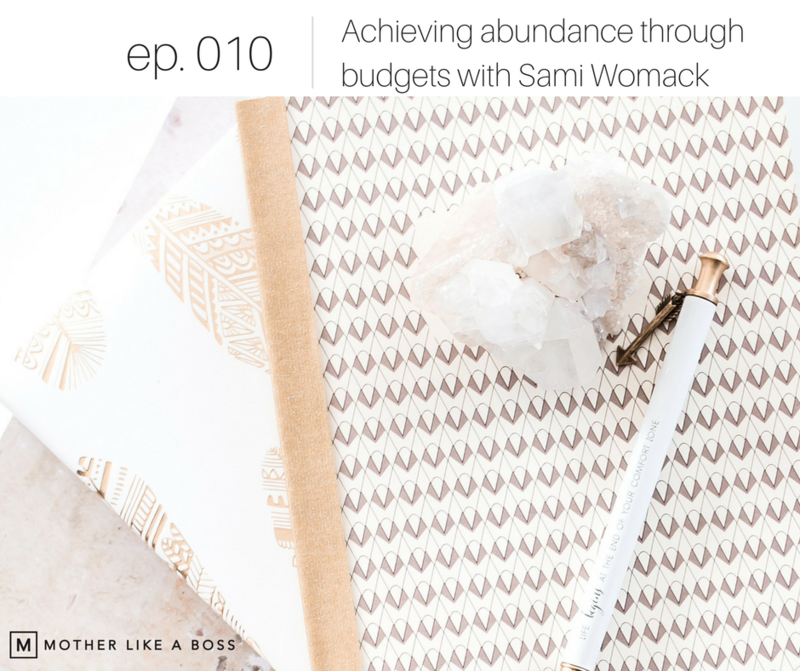 Sami Womack from A Sunny Side Up Life is here today with an excellent perspective on how to live an abundant, joy-filled life through budgets and smart financial decisions. She has a passion for teaching moms how to live a more free and positive life, and how to look at their finances through new eyes, even when it seems daunting. This is a refreshing episode about the power of focusing on what matters and changing your money and budget mindset from what you're having to give up to what you're gaining. Sami's journey to abundance through better financial decisions. Her "rock bottom" and how it mirrors that of so many other moms. How "giving things up" can mean gaining more in the long run. How budgets can be freeing, not stifling. What it really means to have an abundant mindset around money. The #justclean challenge kicking off February 26. Join for free here.